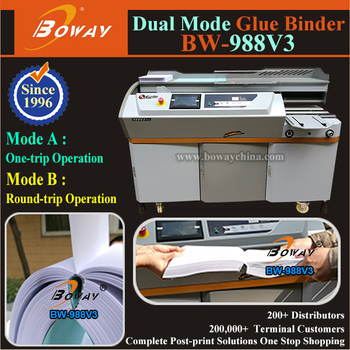 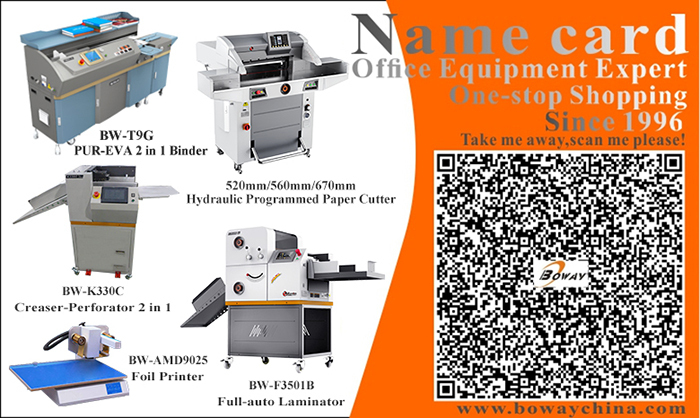 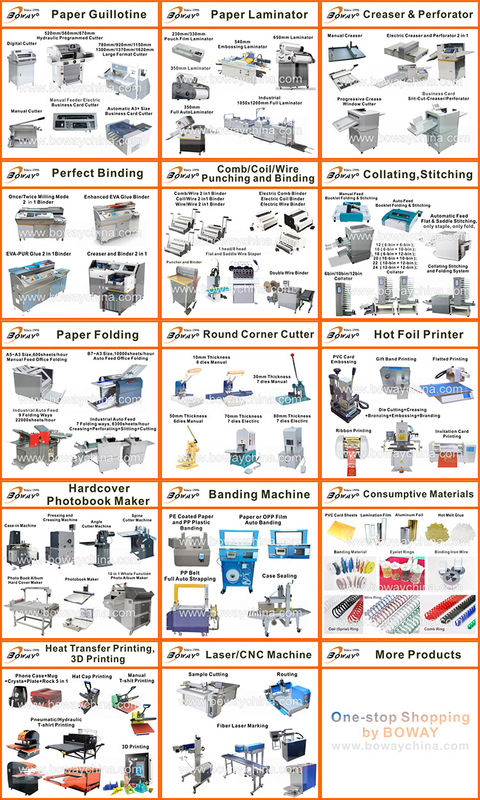 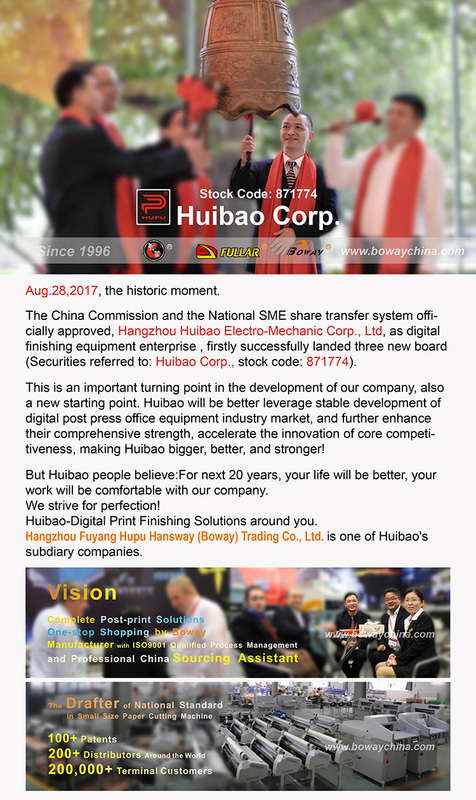 Besides about two operation mode,this machine also equipped with side gluing system. 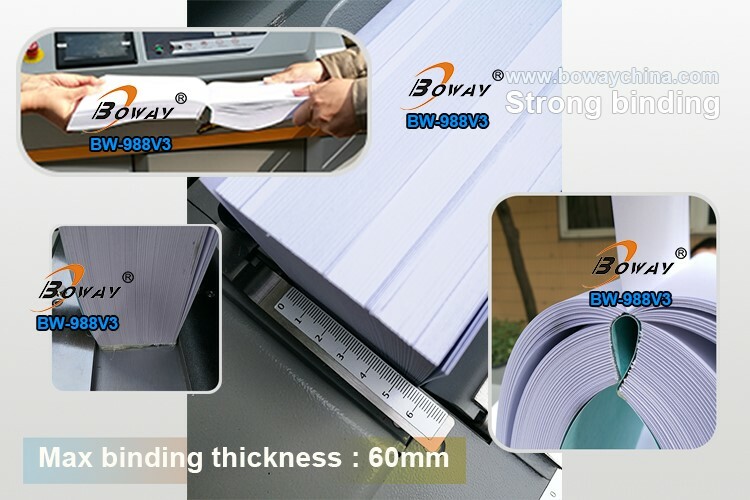 Easy to place the cover and take book, no limit to the length of cover. 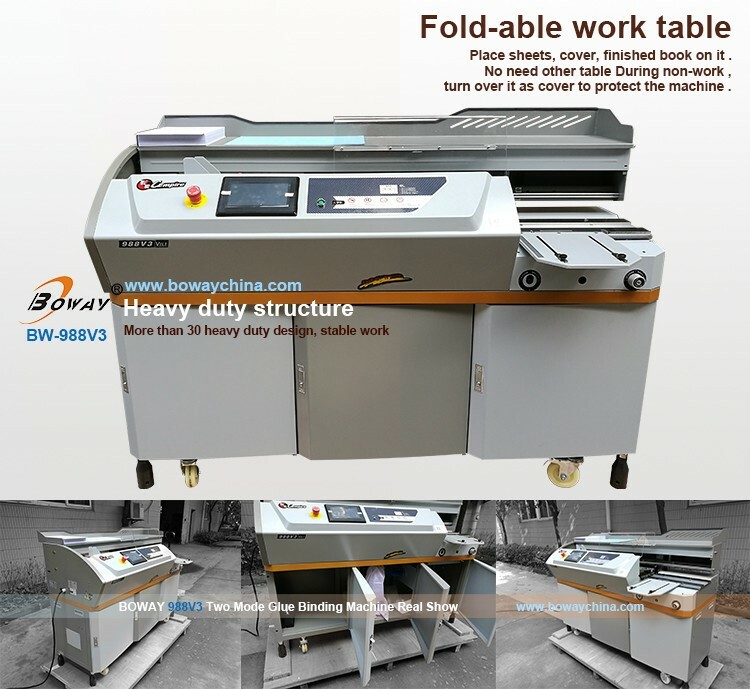 Place sheets, cover, finished book on it.No need other table During non-work, turn over it as cover to protect the machine. 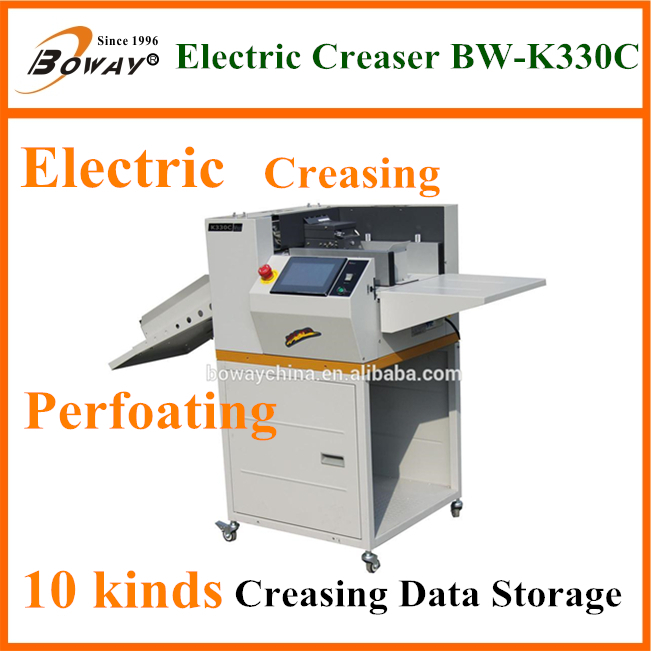 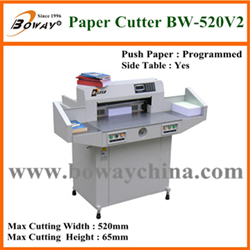 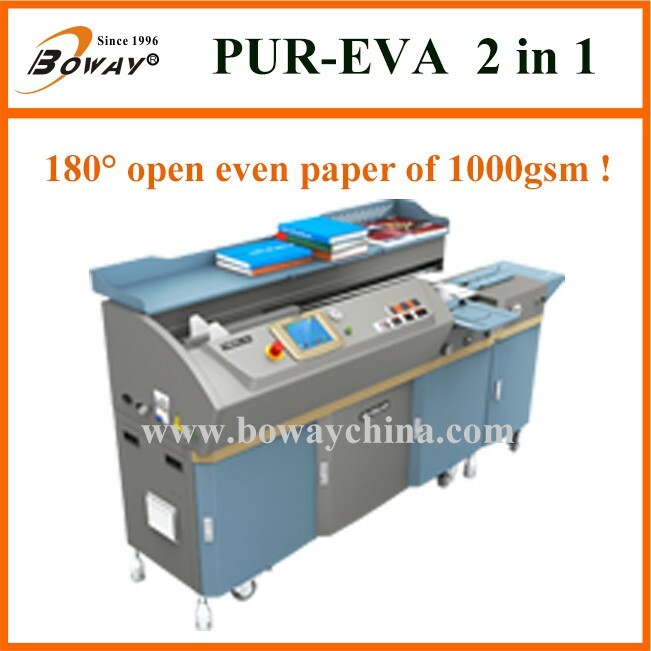 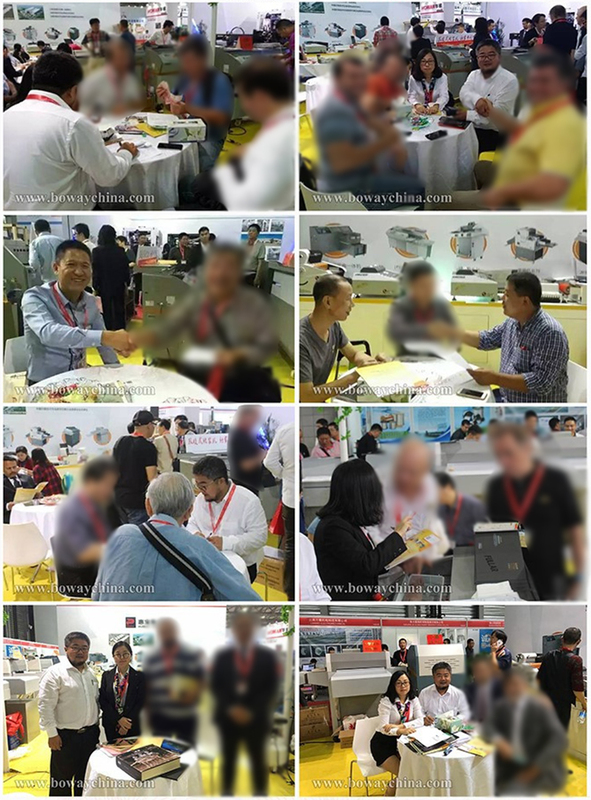 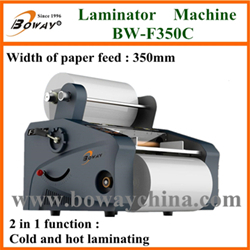 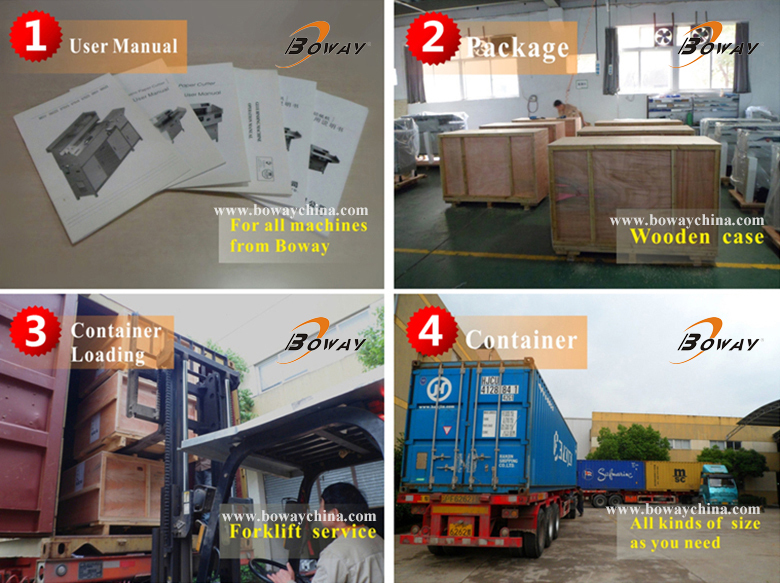 On-line creasing station, high efficiency,better binding, auto read out the thickness of book.